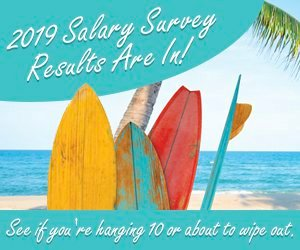 Participate in the 2007 Chemical Processing Salary and Job Satisfaction survey to earn the chance to win a 30 GB video iPod. Your inputs can help us make the survey as comprehensive and useful as possible. Survey results will be published in the April 2007 edition of Chemical Processing and on the site.